Designed with busy educators in mind, our self-paced program and K-12 classroom features empower both teachers and students with the tools to implement the 5 C’s of world language learning. How can digital resources support language acquisition in your classroom beyond curriculum requirements? Learn how to use digital resources to empower both students and parents to continue language education outside of curriculum requirements, infusing students’ everyday experience with language and culture. Stop by booth #1088 for a tour of our newest product offering for K-12 schools: Mango Classroom. Explore our new interface and features that teachers, students, and administrators will love. Plus, find out more about how Mango Languages can keep your students engaged in language learning — our Director of Product Development, Josh Hoover, will be on-hand to answer your questions.  C.A.L.L.-ing all K-12 teachers: Mango Languages is searching for the best and brightest Computer Assisted Language Learning lesson plan from world language/ESL/ELL teachers across the U.S. Are you up for the challenge? Put your name on the list to be the first to know when the competition officially opens. *Only those teachers representing institutions who are not currently, or have not, in the previous six (6) months, been a Mango Languages customer will be qualified to participate in this competition. For more information, please review our Promotional Terms and Conditions. 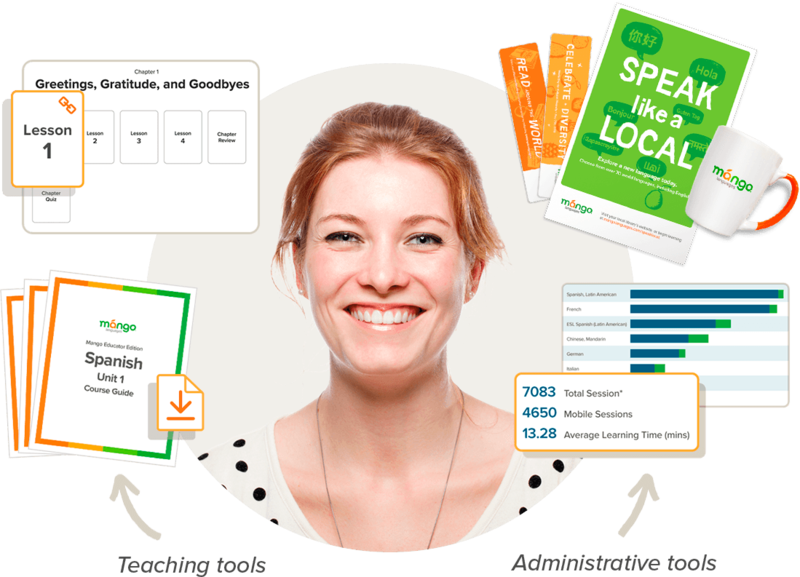 Bridge the gap between textbook learning and practical, real-life execution of concepts with conversation-based courses in over 70 world languages and dialects — learn more about Mango Languages for K-12 schools.